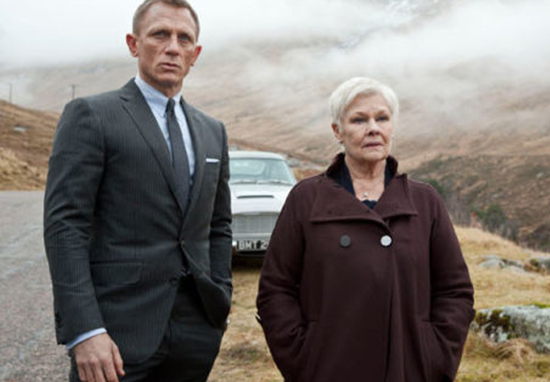 James Bond producer Barbara Broccoli has suggested she wouldn’t rule out making drastic changes to the casting of 007. With James Norton already favourite to be the next James Bond, it is seemingly the same format in terms of who’ll play the lead role. The announcement of Norton as the latest bookies fave has left many 007 fans shaken, not stirred, as they push for a new and different kind of James Bond. Or for a better turn of phrase, a Bond who breaks the mould of being a white middle-class man. But Barbara reportedly dropped a ‘big hint’ suggesting 007 could next be played by a ‘black or female actor’, writes the Daily Mail. The 57-year-old, whose father Albert ‘Cubby’ Broccoli turned Ian Fleming’s James Bond novels into the world’s largest spy film franchise, was asked if audiences could expect to see a female Bond or a black 007 in the future. These films tend to reflect the times so we always try to push the envelope a little bit. Anything is possible. Right now it’s Daniel Craig, and I’m very happy with Daniel Craig, but who knows what the future will bring? Barbara has already changed 007’s image once, from the tall, dark-haired type portrayed by the likes of Sir Roger Moore and Pierce Brosnan, to big, blond Bond by casting Daniel Craig. Sir Roger Moore was against a change in character, suggesting it ‘wouldn’t be Bond’. I have heard people talk about how there should be a lady Bond or a gay Bond. But they wouldn’t be Bond for the simple reason that wasn’t what Ian Fleming wrote. It is not about being homophobic or, for that matter, racist — it is simply about being true to the character. 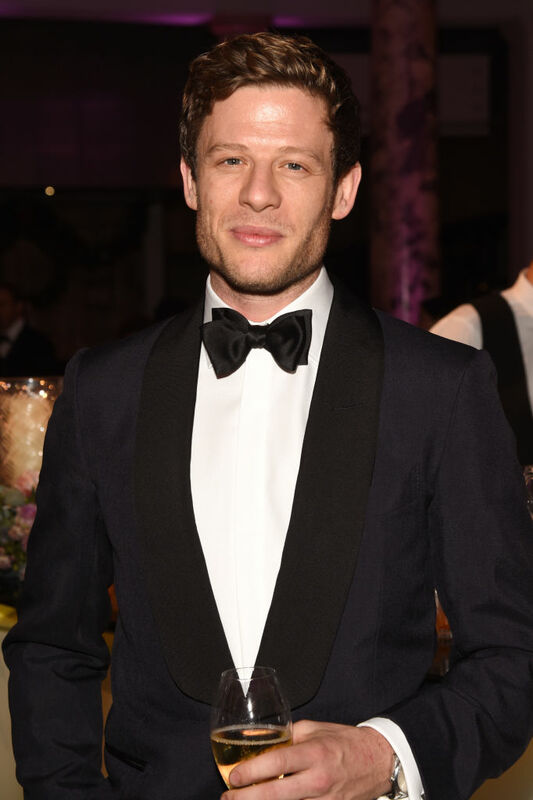 But if it is going to be James Norton, who’s best known for his work on BBC dramas such as Grantchester and Happy Valley then I guess things aren’t changing that much. The money has been coming in for 48 hours, apparently he’s brilliant in the new BBC series McMafia and as a result, he’s jumped ahead of Tom Hardy and Jack Hudson in the betting to be the next Bond. Bookmakers have Norton down as a potential Bond, alongside Tom Hiddleston, Idris Elba, Tom Hardy and Michael Fassbender. In 2015 Craig said he would rather ‘slash his wrists’ than play Bond again, but was persuaded last year and will be starring at the agent in the next film. I’ve been doing interviews about it all day and people have been asking me and I’ve been kind of coy but I kind of felt like, if I was going to speak the truth, I should speak the truth to you. Change would be a good thing though, in my opinion, so let’s wait and see.